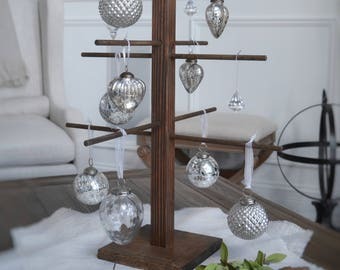 Exactly as described, great for a rustic version of ring toss I am doing for my wedding. Check out this beautiful custom address sign with flower box. Get yours today! 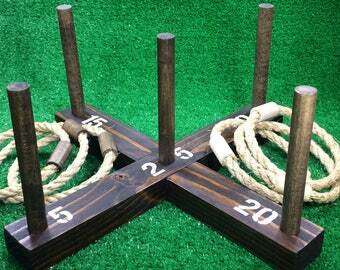 New Listing: You can now just order the rings to play your own ring toss. Have some bottles? Perfect, you’re ready to play then. Order now! Let’s celebrate The Brewer’s Opening Day with a SALE! My original craft passion started with making handmade cards. I first began making cards in high school. I frequently tell people that “playing” in my craft room is my form of stress relief. When I am able to sit down and start the creative process, all other distractions seem to go away. I enjoy making cards, almost as much as I enjoy giving them away. A handmade card sends an extra special message. It amazes me to see the difference between my cards made 10 years ago and now. I started with just plain paper, stickers, and stamps. Now the supplies seem endless…patterned paper, embossing powders, ribbon, embellishments, die cuts from the circuit, imprints from the Cuttlebug, glitter, stamp markers...you get the idea. Every card is made with close attention to detail. When I personally give a card, I want to be proud of it; I want the same for every card you buy and decide to give out. I have enjoyed expanding my skills to other crafts so please be sure to look out all the categories. My passion too started in high school. I enjoyed taking wood shop classes. Since then I have worked to expand my skills and collection of tools. I continue to learn new techniques and love designing new items. Every item is made with close attention to detail and I always make sure the final product is something that I am proud of. Thank you for checking out our shop...Be sure to look at all of our new items. Please let us know if you have any questions! There are no returns unless there is something wrong with the products. We want you to be happy with the products, so let me us know if there is an issue and we will see what we can work out. Interested in more than one item? We do combined shipping! Just message us with the items you are interested in and we can make a custom listing for you and save you money. We make our best effort to include accurate shipping timelines in each listing, which is as quick as possible. If you have any special requests, please feel free to contact us. International Shipments - Any duty charged from the shipping agent is the responsibility of the customer. This charge does not originate from us but from the country of the recipient. Is local pick up available? Local Pick up is available in West Allis, WI at the corner of Greenfield and Hwy 100. Please let us know if you would like to pickup.